ÖMG! $2000? 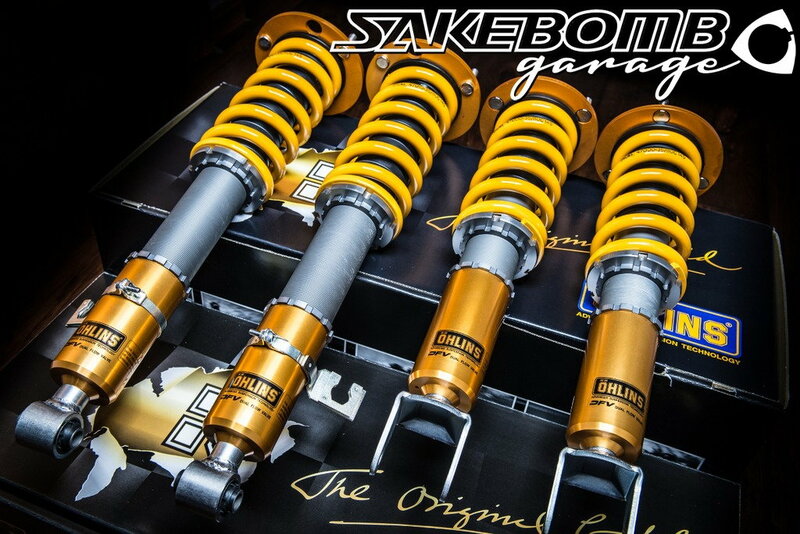 - Öhlins Sale at SakeBomb Garage! We've leveraged volume purchasing through a massive order with Ohlins. 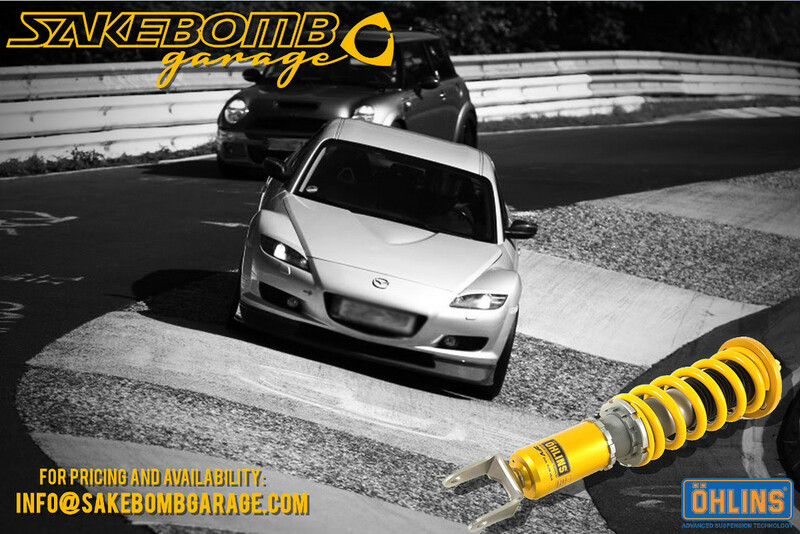 As a result we are able to offer phenomenal pricing on DFV kits for the RX8. These DFV kits have been selling out fast on pre-order, but we still have a few units up for grabs! Race grade suspension options are now available at unprecedented prices! All of our track cars at SakeBomb Garage, not to mention most of our development fleet, and half of our daily drivers have gotten the Ohlins treatment. If you want race grade suspension, there's no substitution for the best. Contact us at via PM or at [email protected] for SPECIAL pricing for Forum members! This is available for a limited time only. For more details, check out the product page! Custom Swift Springs are Available! 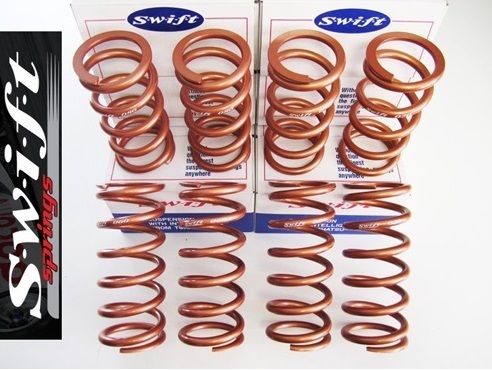 If you're interested in custom spring rates, we offer Swift Springs as well at a discounted rate with any Ohlins purchase. The DFV will allow spring rates up to 30% higher than stock. If necessary we also offer custom revalving on any DFV products. Utilized By The World's Premiere Hyper Car Manufacturers! 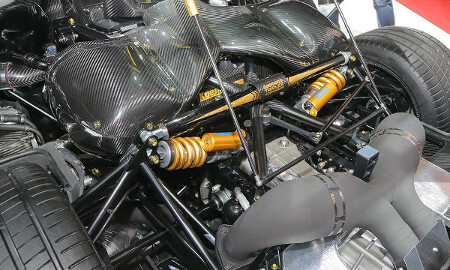 Did you know many of the premiere Hyper Car manufacturers of the world use Ohlins suspension? 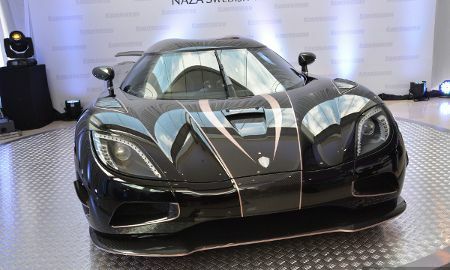 This is it, get the same gear used by Pagani, Koenigsegg and many others! Supplies are limited! Contact us at [email protected] for pricing and availability! Last edited by SBGarage; 11-10-2016 at 09:04 PM. ***UPDATE*** Well the time has finally come. Inflation has bit Ohlins, and the price of the DFV kits is now going UP for 2018. If you'd like a set you have to purchase before WEDNESDAY! After that we are stuck at the new 2018 price increase. Just a heads up to anyone on the fence with Ohlins!!! what are the spring rates? What's the highest spring rate without a re-valve. 10kg front and 6.5-7kg rear is about the max I'd go. We have cylindrical spring adapters if you need to go higher than stock in the rear. I have a set of Delrin ones already as well as spherical rear bushings, just curious to see what the spring rates were thanks!